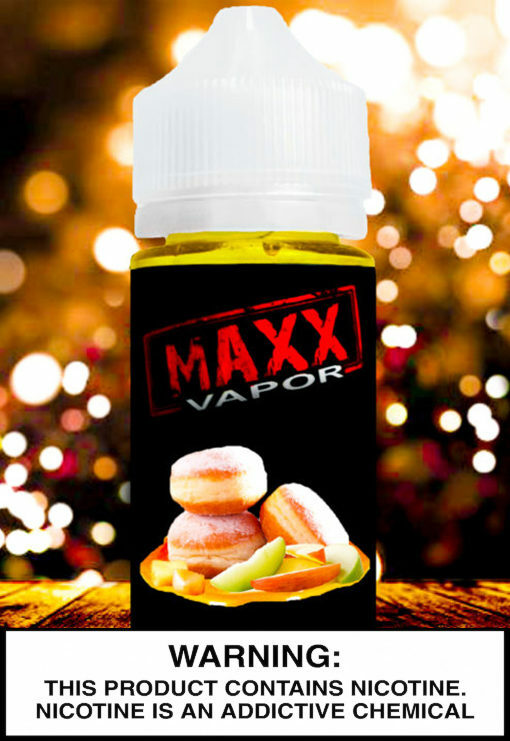 Like a warm baked apple FRITTER, Straight out of the oven. 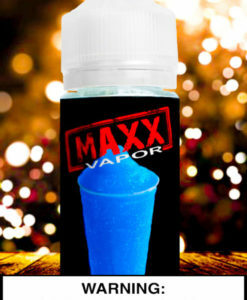 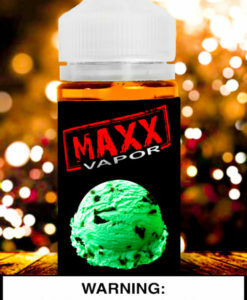 This is one of the most complex flavors that MAXX Vapor has to offer. 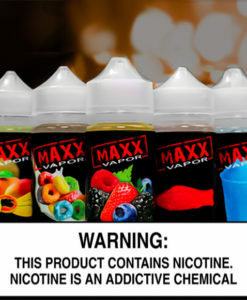 Duel flavor profile, Doughy, Apple y and Sweet. 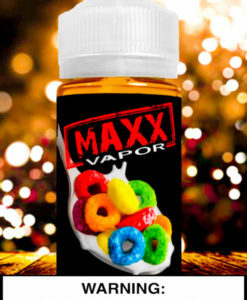 This is one super amazing VAPE.